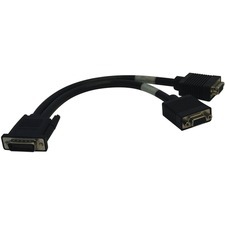 Tripp Lite introduces its 10Gig Cat6a Augmented Aqua Patch cables. 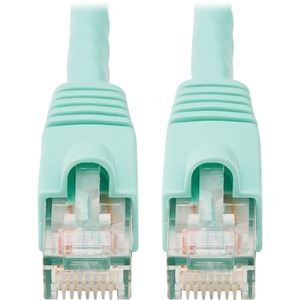 Cat6a is the next generation of UTP Ethernet, allowing 10Gbps over 4-pair copper, up to 100 meters. The aqua blue color signifies that it is part of the 10Gig cabling family, along with the Aqua 10Gig Fiber Patch Cables. 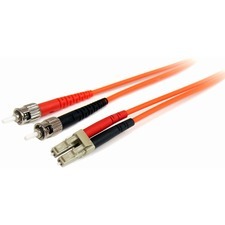 Each Cat6a cable is individually tested and certified on Fluke test equipment, and the test results are included in the package with the cable. Snag-free strain relief boot provides the most secure and accurate connections.